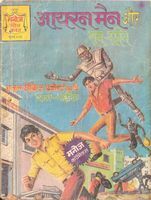 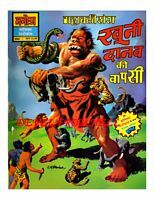 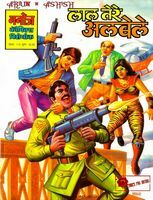 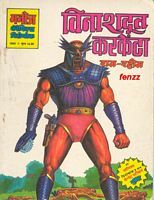 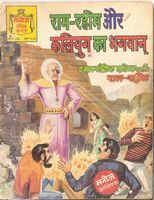 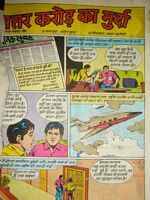 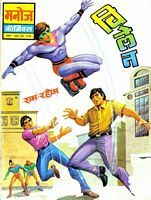 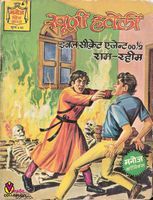 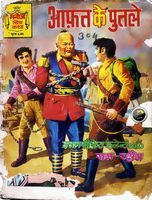 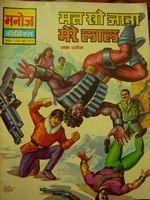 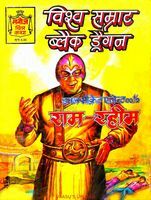 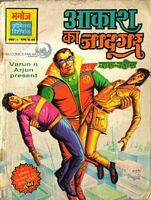 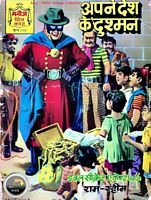 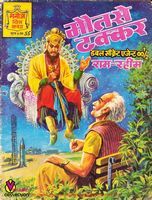 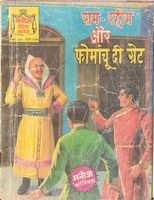 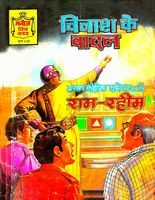 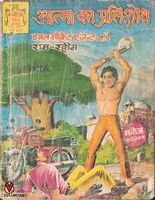 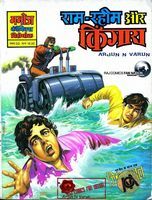 Ram-Rahim was the first and most popular characters to appear on Manoj Comics, a popular comics strip in India. 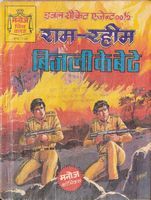 Ram and Rahim were two different characters playing role of secret agents. 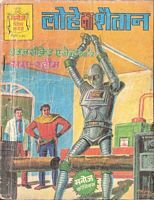 In most of the stories their job was to save the world from a wicked scientist or an enemy of their nation. 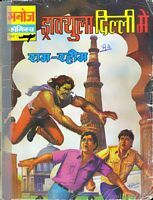 The choice of character's name as Ram and Rahim was also contributing towards religious harmony among children. 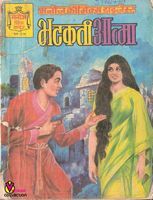 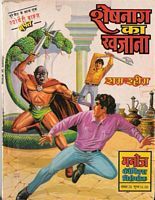 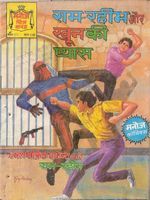 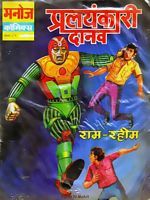 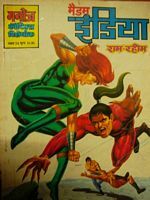 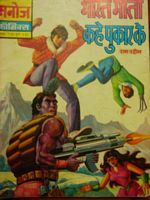 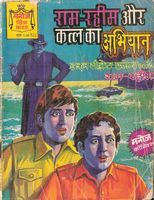 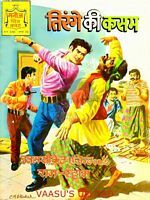 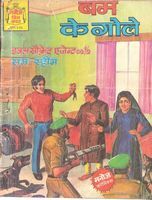 According to one volume namely Vatan ke Dushman, Rahim is the son of a Pakistani colonel who defected to India after he got disillusioned by fanaticism of Pakistani armed forces, especially an officer named Fanneh Khan. 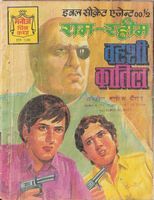 Ram is the eldest son of a highly placed Indian Intelligence bureaucrat. 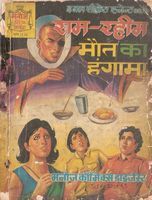 Ram is a Hindu name while Rahim is a Muslim name. 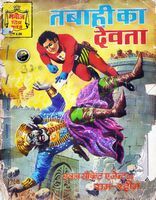 Both have tremendous friendship and work together to save the world. 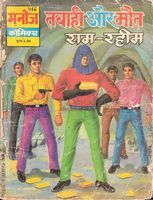 In later stories, Rahim loses one of his hand and has to make do with a prosthetic arm that has the same capabilities as a normal hand, but much stronger and faster. 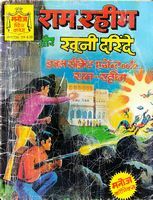 Children used to wait for summer holidays in the late 80s and early 90s for special editions of Ram-Rahim's during summer holidays. 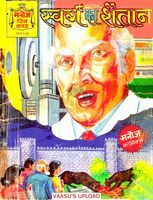 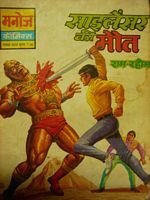 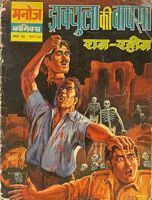 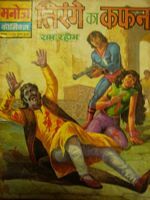 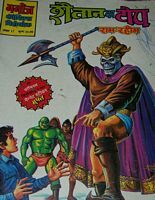 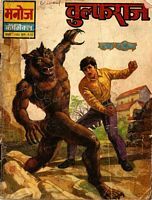 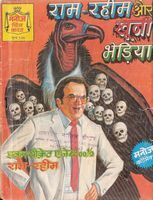 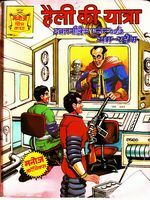 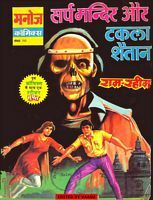 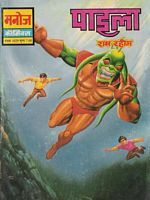 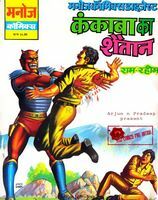 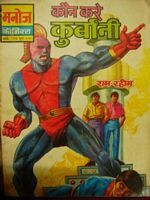 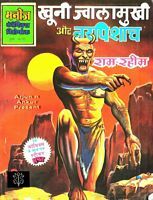 Ram-Rahims Dracula series is the best Dracula series ever made even Raj comics Dracula series was an imitation just to create the same magic as created by Ram Rahim multistarrer series but not succeeded. 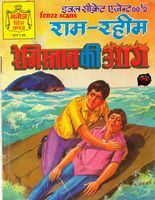 SORRY BRO MY MISTAKE I DIDN'T SEE COMING SOON! 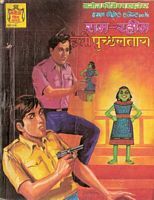 None of the links are working. 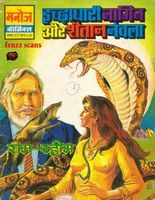 Please give mediafire.com links. 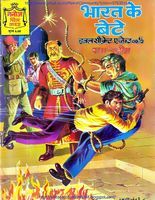 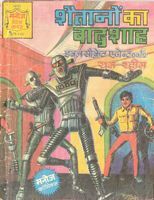 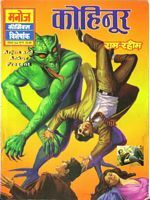 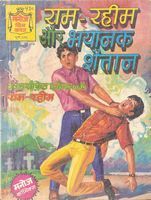 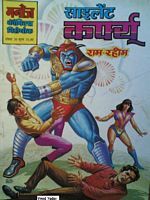 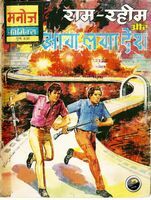 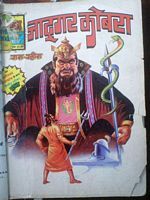 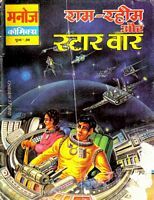 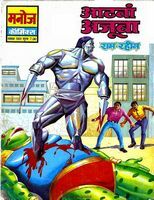 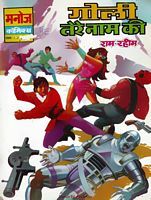 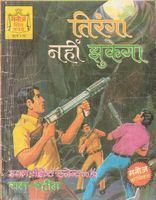 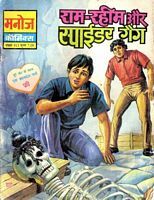 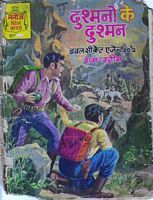 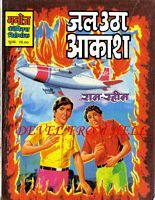 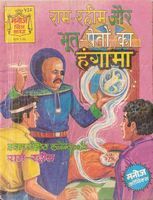 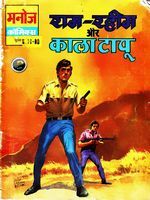 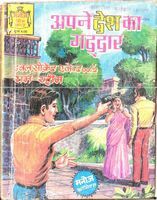 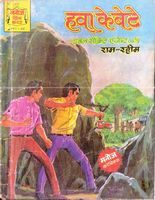 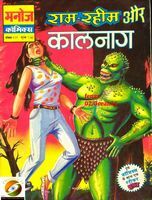 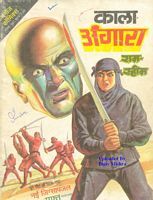 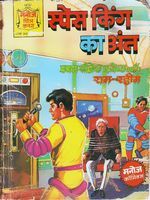 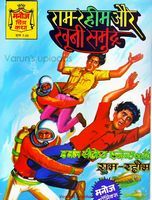 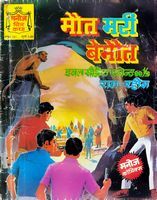 i want to read vinashdoot karketa & aakash ka jadugar. 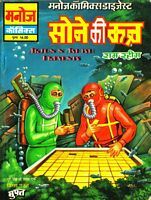 How do i access them?